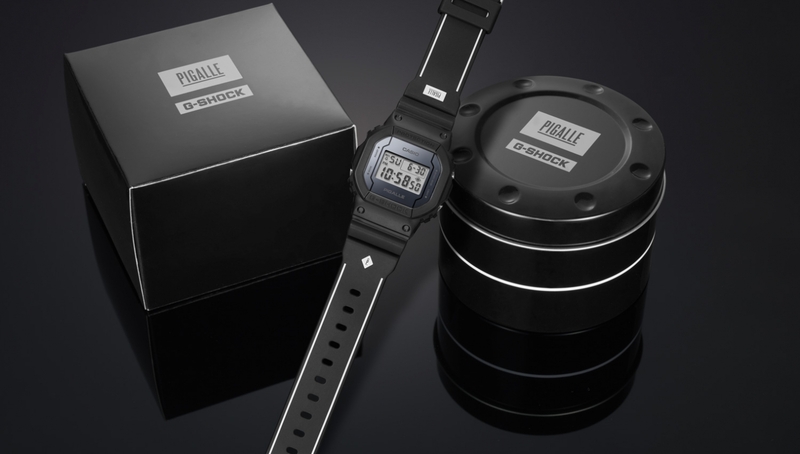 The collab between the everlasting brand G-SHOCK and Stéphane Ashpool, founder of the brand PIGALLE, a mix meant to be. 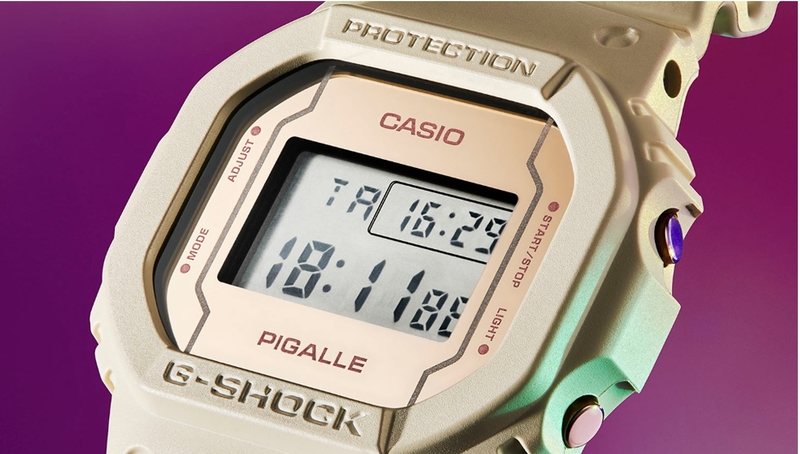 Being creative is the main pillar of CASIO’s strategy, a company that's always going beyond its limits. Stéphane Ashpool nurtures his entrepreneurial and courageous spirit by multiplying projects that are unique. 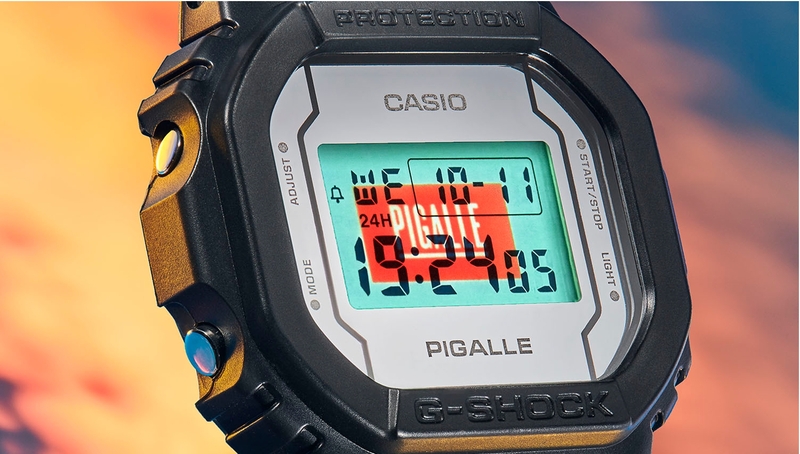 Its brand, PIGALLE, transforms the fashion codes with a mix of the urban culture and high fashion. 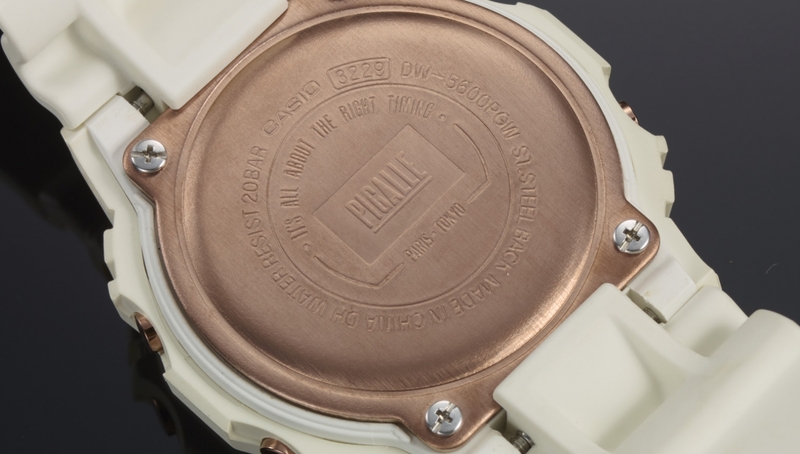 Besides the creativity, both brands work every day on their sense of contribution. 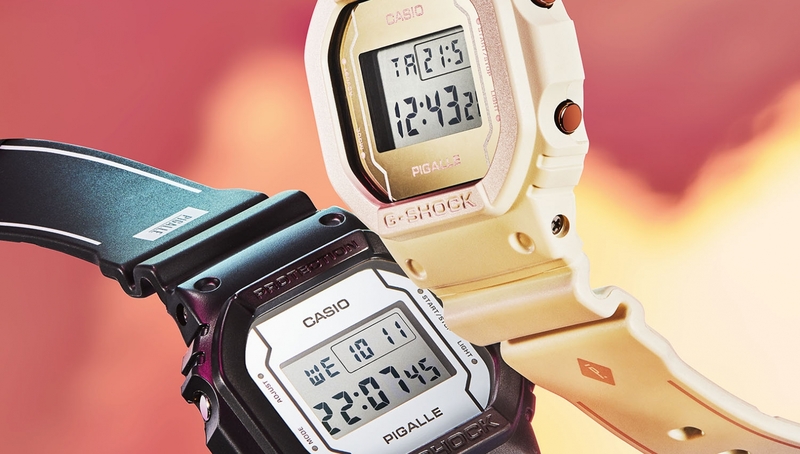 CASIO is committed on developing cutting-edge technology. 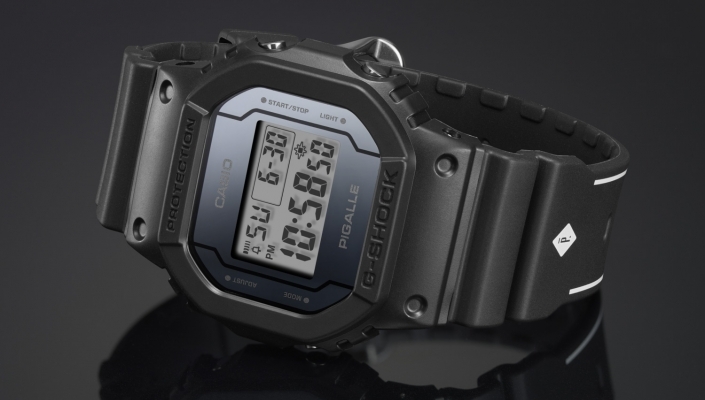 The brand created G-SHOCK in 1983, a Shock resistant watch that has become an iconic accessory of the urban culture. 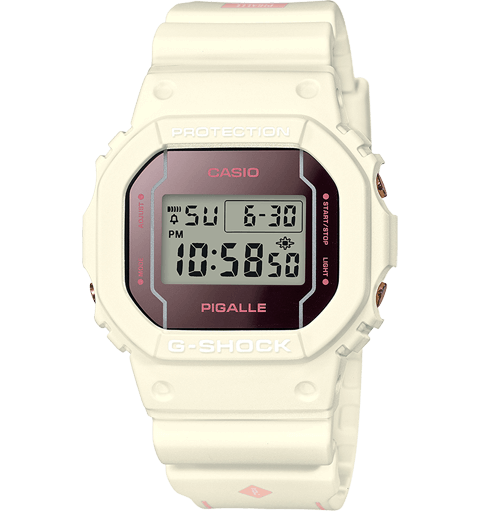 PIGALLE has been founded under the notion of sharing and exchanging for improving the everyday life of the young generation. Stéphane Ashpool brings together a community first that's interested by a sport, the basketball, and then by being creative. 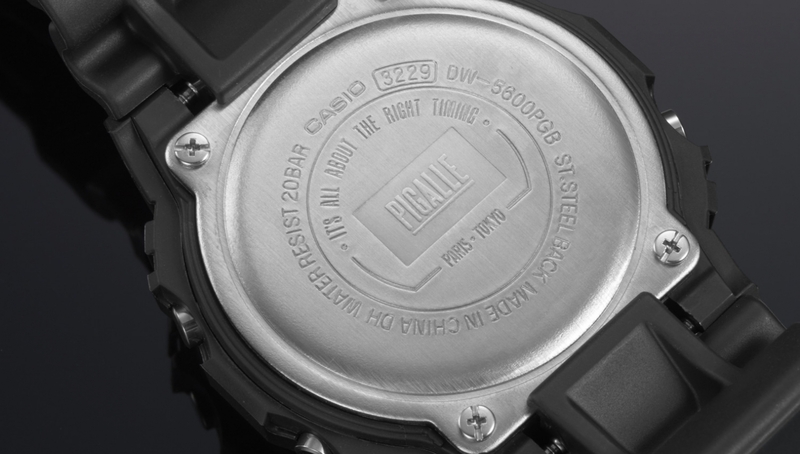 There are those common values that had brought both brands together, not only around the creation of a watch, but around all that is in between: an adventure, making real a project together. A big challenge was out there for the young generation parts of PIGALLE’s community by letting them express their creativity and result of it propose an innovative project in front a board of professionals. From them all 15 were chosen for going to Japan with Stéphane Ashpool himself. 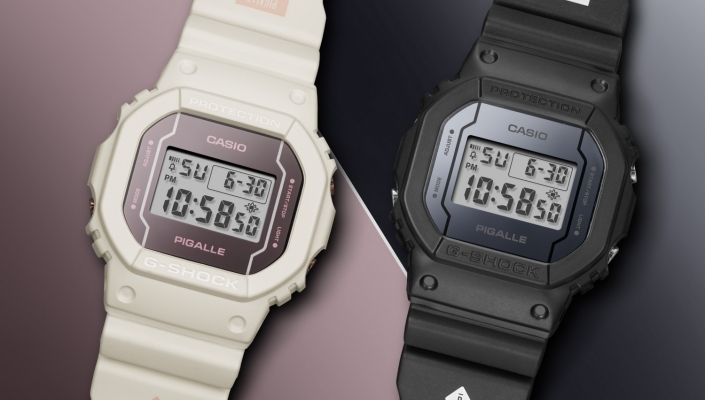 They visited the headquarters of CASIO in Tokyo and then went around Japan. 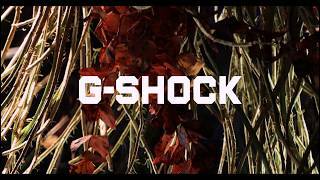 The objective of the adventure was to tell the story about G-SHOCK and its creator, Mr. Ibé. 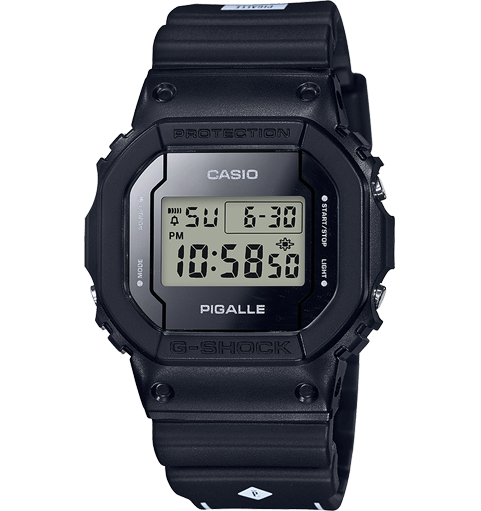 An emblematic figure that arrived to make the first indestructible watch in the world. His mantra: "Never give up", never let your dreams fall apart and always go beyond your creativity. The journey also allowed the guys to discover the Japanese culture and to express their creativity. 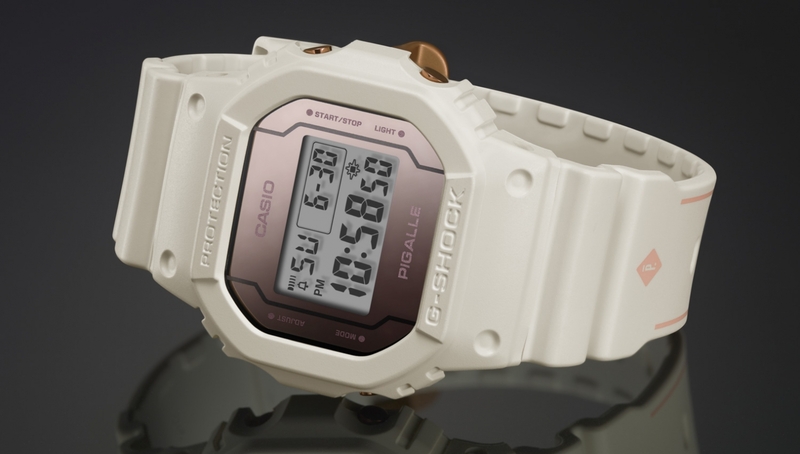 From this out of the box adventure was born the collab inspired on the Japanese culture created around the philosophy: creativity, innovation and sharing. 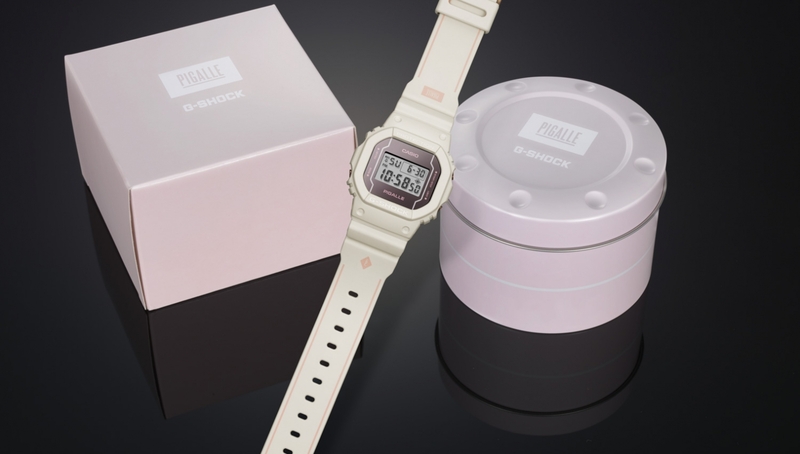 Available as limited edition, the watch G-SHOCK x PIGALLE will be in two colors (black and pastel).